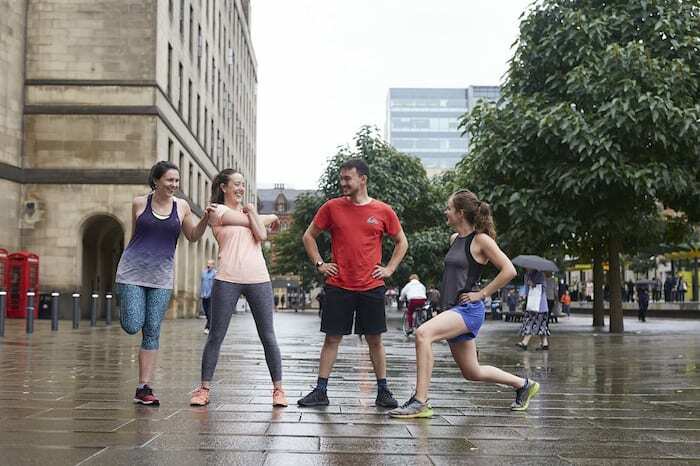 Taking a holistic approach to health and wellness, TRIBE.MCR offers personal and group training sessions that don’t just put the focus on losing weight and gaining muscle mass, but also emphasise the importance of promoting mental well-being and the healthy positive outcomes that can be made simply by developing new social connections. 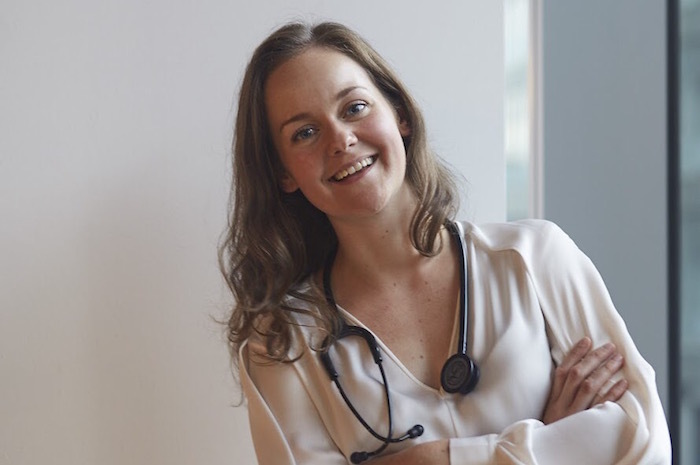 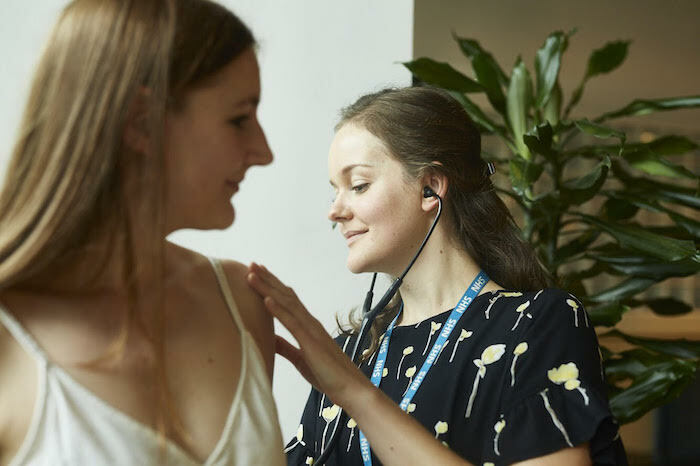 Set up by Dr Jessicarr Moorhouse – a trained NHS Doctor, Physiotherapist and Personal Trainer – TRIBE.MCR will change the way you work out for good. 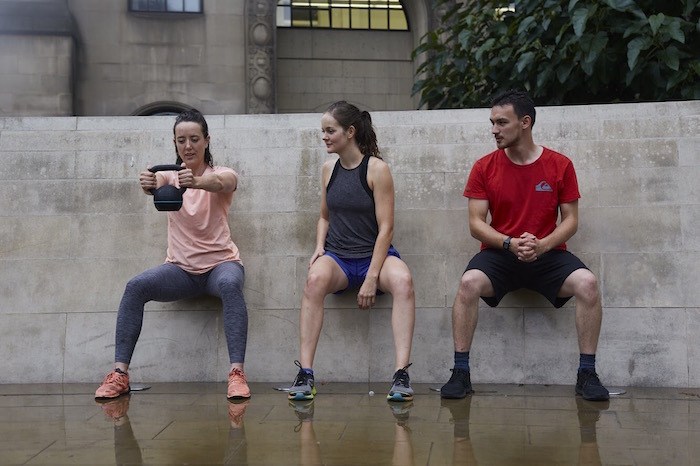 Group training sessions run every Wednesday in Sadler’s Yard from 6.30pm, with a plan to expand to South Manchester in January 2019. 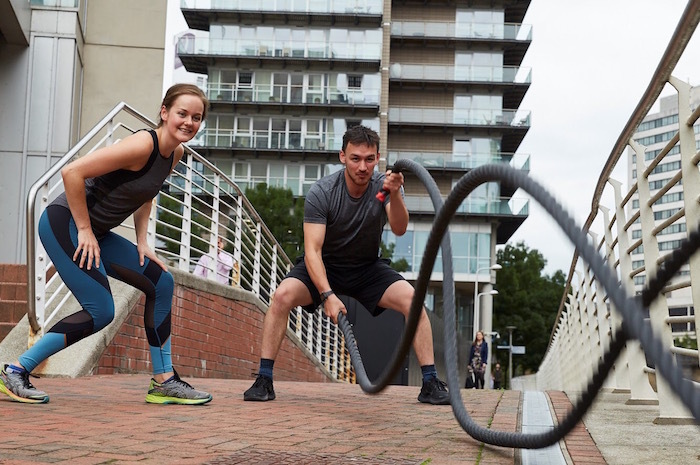 Personal training sessions are currently available in South Manchester only.